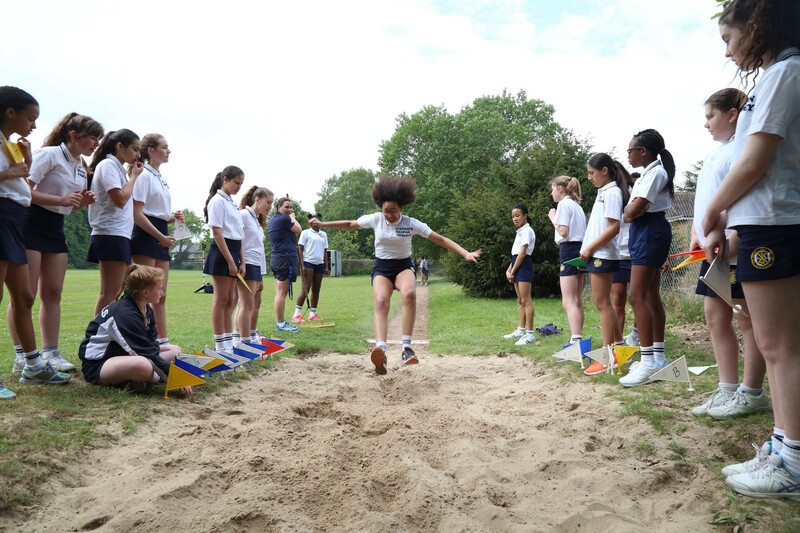 At Coloma we offer a wide range of sporting and activity based opportunities throughout the year in addition to the academic options provided for PE at GCSE, AS & A Level. 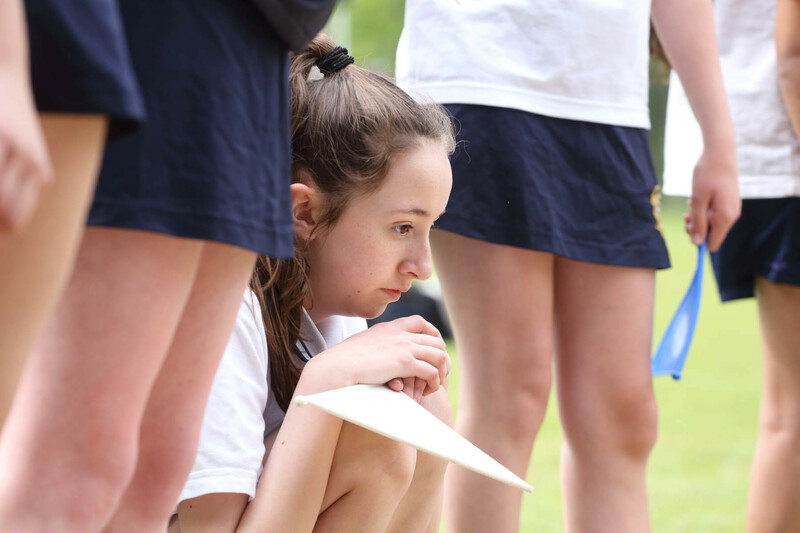 In Years 7 and 8 the girls currently receive 3 x 50 minute lessons of PE per week within curriculum time. A variety of different sports and activities are provided depending on the academic term. 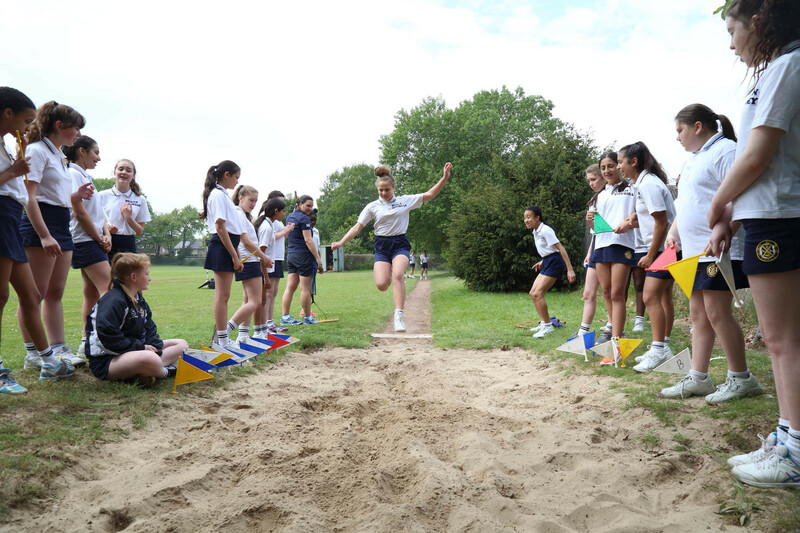 In Year 9 the girls receive 2 x 50 minute lessons of PE per week within curriculum time. A variety of different sports and activities are provided depending on the academic term. 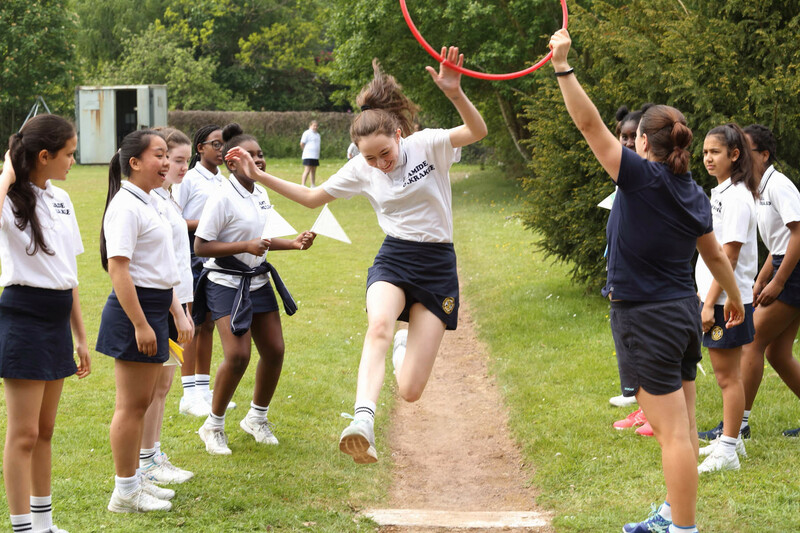 In Years 10 and 11 the girls receive 1 lesson of PE per week. For those girls wishing to take PE GCSE this is offered through after school twilight lessons and participation in after school sport and activity clubs is encouraged. The awarding body is AQA. Controlled Assessment % 4 assessments from at least 2 groups/ways of thinking: at least 2 as player/performer. Focus is on the securing of the knowledge and understanding needed for the candidate to take responsibility for his/her own physical growth and development as part of a personal healthy active lifestyle. This aspect of the course encourages students to make informed choices about getting involved in healthy physical activities that meet their needs, and develop knowledge and understanding of the roles that the active participant can adopt and what constitutes effective performance in these different roles. All Year 12 students follow a PE programme one afternoon a week. This programme offers activities such as self-defence, tai chi, aerobics, salsa, yoga, badminton, trampolining, kick boxing, pre-driving and many others. Students choose a different activity each term. The PE programme complements the academic programme and is mandatory for all students. In addition to the main school entry requirements, students must have GCSE Biology and English. Candidates will be assessed on their ability to perform, analyse and evaluate the execution of core skills and techniques. Candidates are expected, therefore, to compete in one sport at a high level (minimum requirement is that candidates are representing their school regularly) and must be competent in at least one other area of physical activity. The course is divided into four units. Units 1 and 2 are studied at AS Level, whilst Units 3 and 4 are studied at A Level. A basic outline of these units is shown below. Identify personal weaknesses and what are the causes of these weaknesses. Candidates are expected to continue to develop their practical areas throughout the course. Participation in extracurricular clubs is essential.